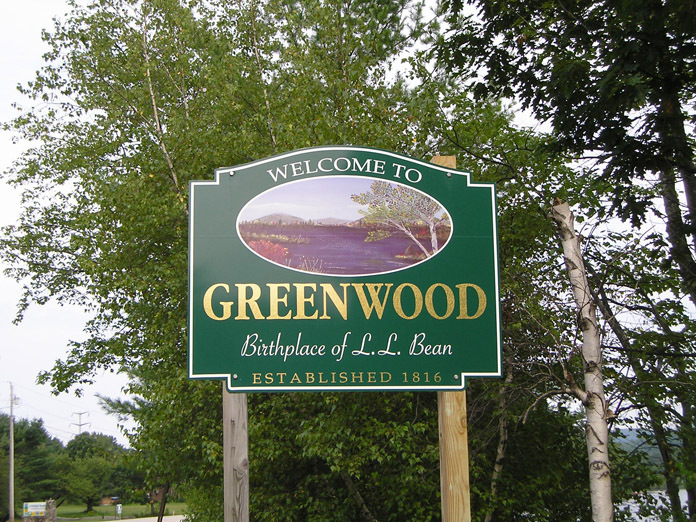 Welcome to the Town of Greenwood, Maine! 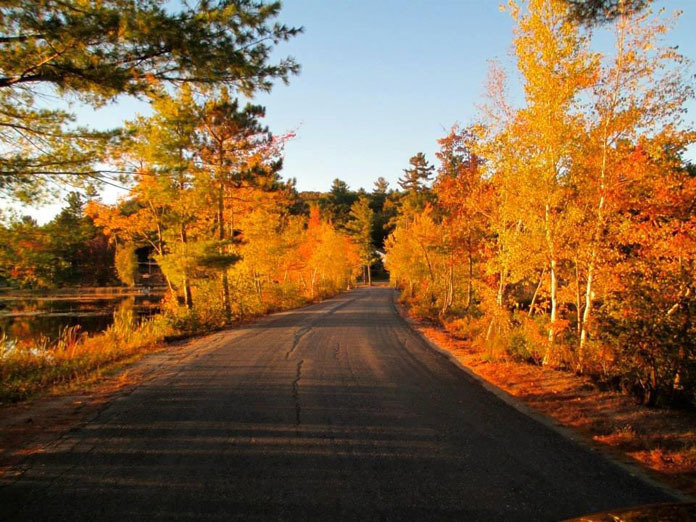 Located in the foothills of the western Maine mountains, Greenwood is home to family-friendly Mt. 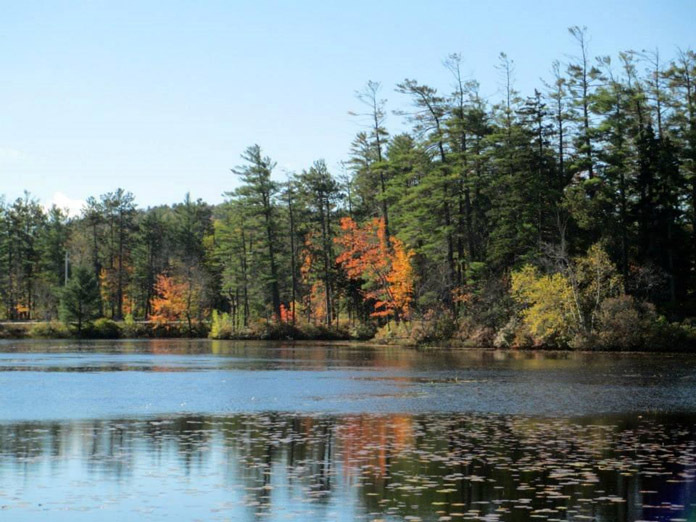 Abram Ski Area, as well as some of the region’s most picturesque lakes and ponds. Whether you’re looking for the perfect place to spend a day, a week, or a lifetime, you’ll find it in Greenwood. 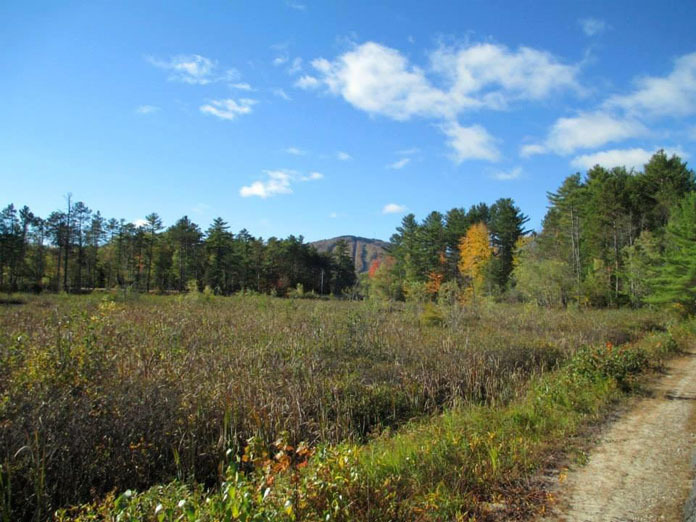 Opportunities for outdoor recreation abound in our small town, which is only a short drive from the regional shopping and service areas of Bethel, Rumford, and Paris. Spend a winter weekend skiing or snowboarding, or a summer afternoon paddling the lakes. Snowshoe the trails in Maggie’s Nature Park, or take an autumn hike to the top of Peaked Mountain Bluff for an eagle’s-eye view of the foliage. Stop by our Town Office in its new location on the Gore Road for more information about everything that makes Greenwood the perfect place to live, work, and play.